Like any case of a celebrity death, especially in the case of a young star, the story on everybody’s lips this weekend is the passing of Swedish EDM DJ Avicii has everybody asking the same question. It’s brutal. But we’re human. And we should probably bear that in mind before we beat each other up about something which is a massive taboo in the Western world. We’re curious creatures. Police in Oman, where the DJ – real name Tim Bergling – died, have now broken their silence in relation to the musician’s death, following the statement yesterday from Avicii’s representatives saying no further statements would be made by them on the matter. Two autopsies were carried out, one yesterday and one today and we absolutely confirmed that there is no criminal suspicion in the death. We have all the information and details regarding the death and this incident. The source added the police would not be making any public statement on the case. 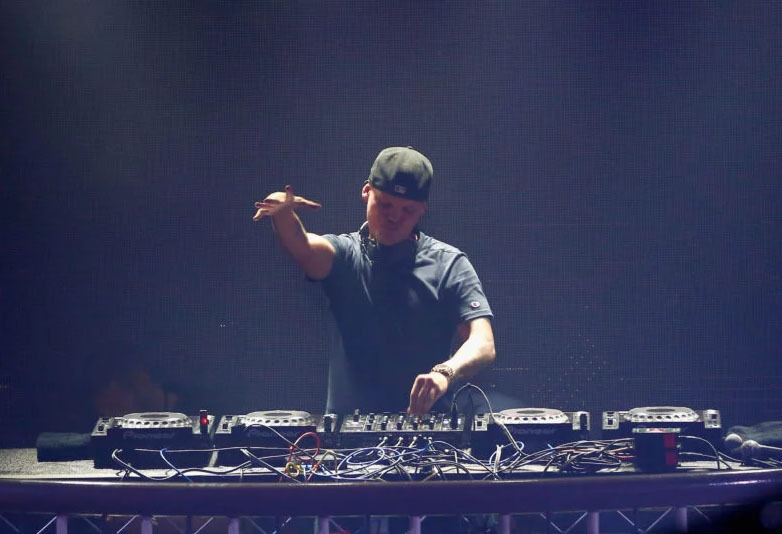 Avicii retired from performing in 2016 citing health reasons which, despite his private nature, was publicly known. Following Avicii’s death, fans quickly spotted the last post he made to Twitter was a thank you for the nomination of his album in the Billboard Music Awards 2018 in the ‘Top Dance/Electronic Album’, for his six-track EP Avīci (01). The sign of gratitude from the star gained new poignancy in the wake of his passing at 28 years old. Posts quickly flooded social media from friends and fellow musicians rocked by the news. 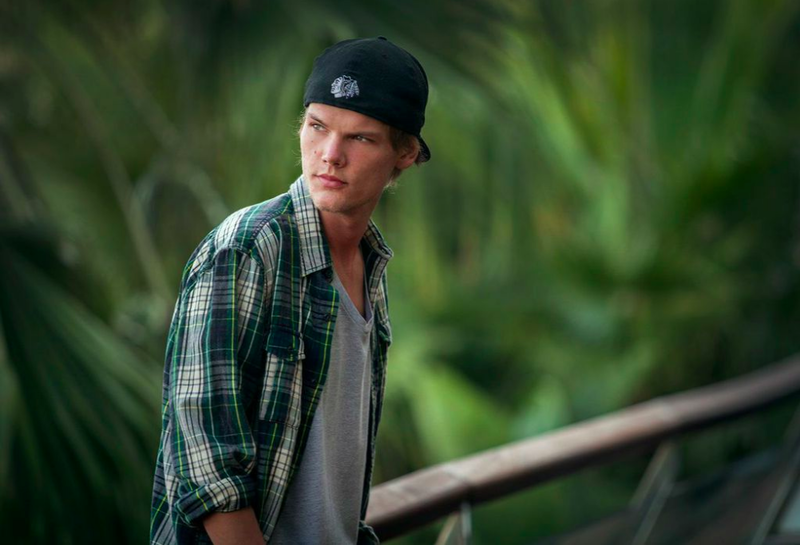 Avicii’s huge global success was known by many to have been built on an intense work schedule, which included excessive touring and alcohol consumption. His fellow DJ friend Laidback Luke – Lucas Cornelis van Scheppingen – spoke about Avicii’s stresses in 2016, predicting the artist’s death would take place in his late twenties. Our thoughts are with Tim’s family, friends and fans around the world.